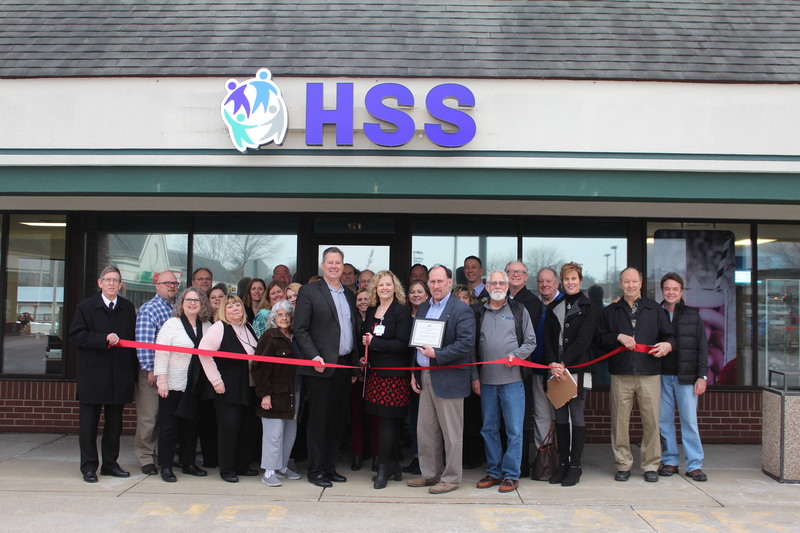 Human Support Services (HSS) hosted a ribbon-cutting ceremony with board members and members of the Columbia Chamber of Commerce at their new Columbia location at 960 Columbia Centre. 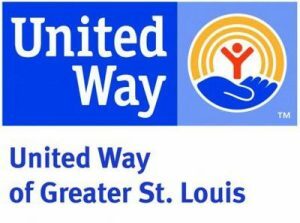 The new office was funded by a grant from the Illinois Council on Developmental Disabilities (ICDD), an independent state agency helping to lead change in Illinois so all people with developmental disabilities can exercise their right to equal opportunity and freedom. The three-year ICDD grant, awarded late 2018, allowed HSS to create a program called Building Futures. Through Building Futures, HSS staff offers job coaching, educational classes, person-centered planning, customized employment and training to individuals aged 14 to 30 with intellectual or developmental disabilities.